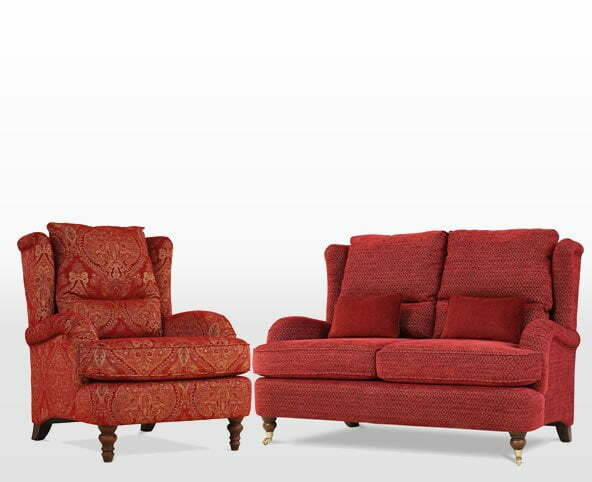 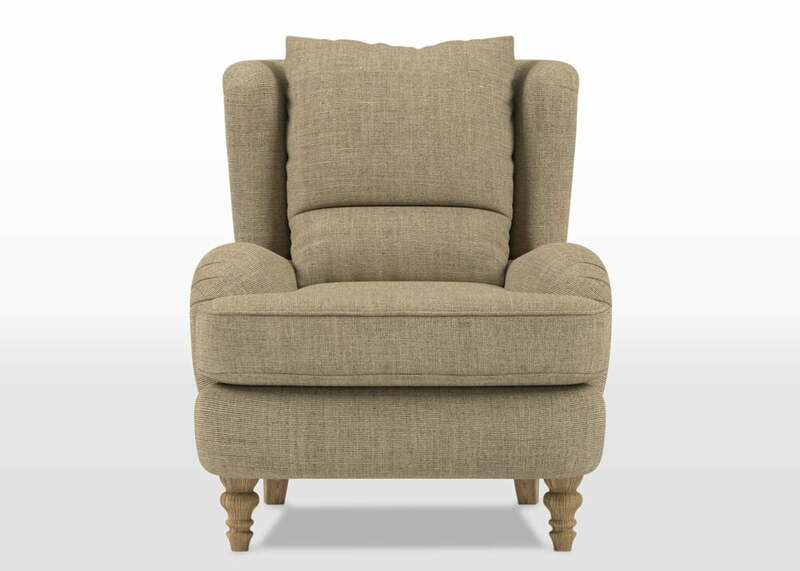 We have designed the Sofa Collection Bayford Armchair to work well on its own, but with complementary proportions they’re designed to look even better as part of the Bayford Collection. 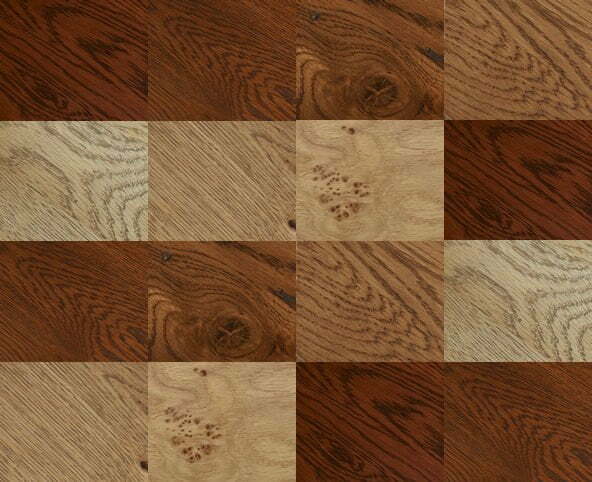 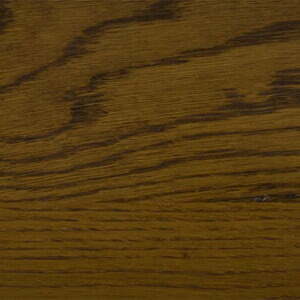 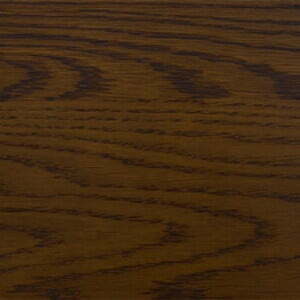 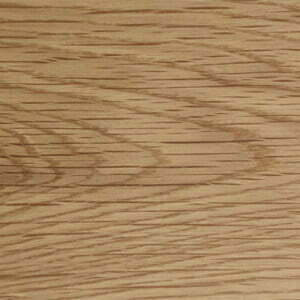 Feet are available in all Wood Bros timber colours. 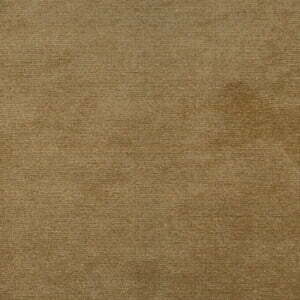 Note: Old Charm Heritage finish is not available. 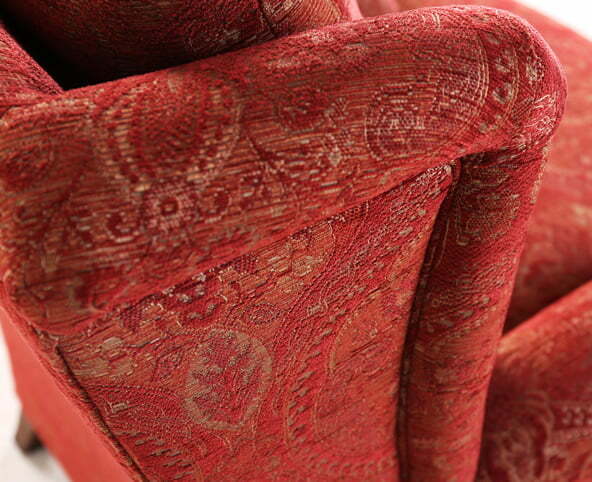 Read more about Colours and Finishes Fabrics Each piece of Wood Bros Upholstery comes with a guarantee. 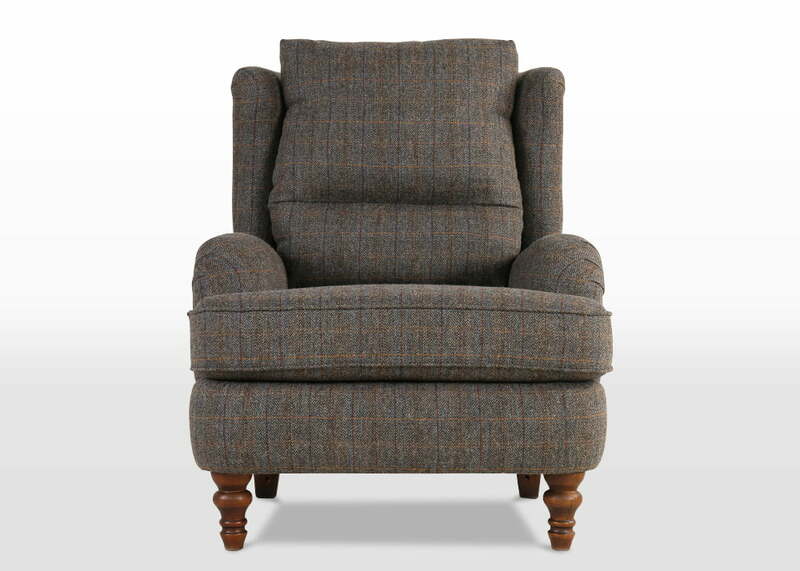 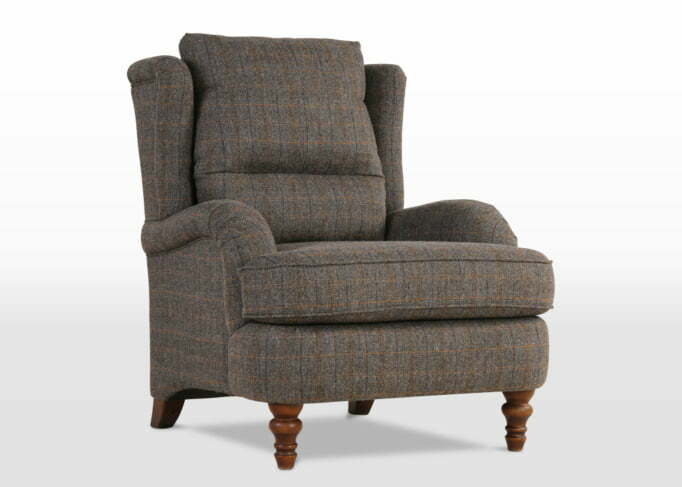 The Bayford is probably one of our most relaxing and supportive accent chairs to date. 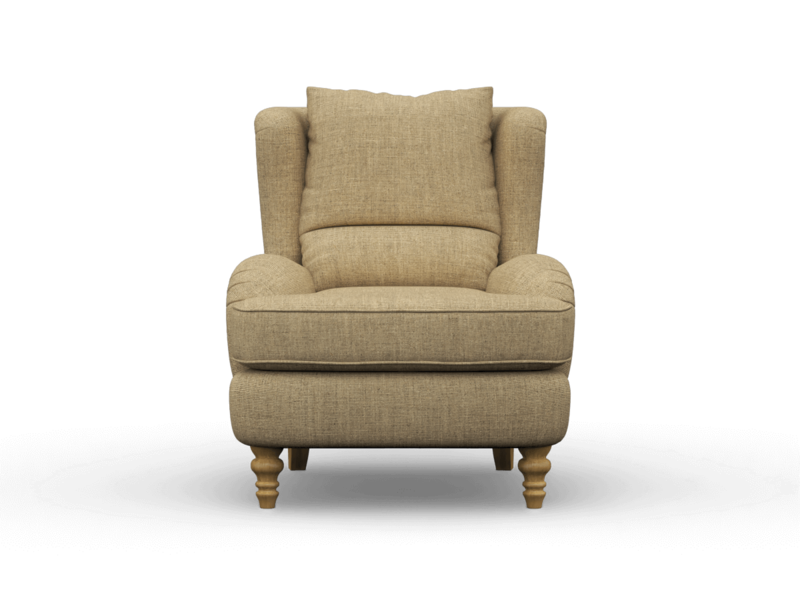 The sprung seat cushion is allows for a deeply comfortable sit while the back cushion is split into two for additional lumbar support. 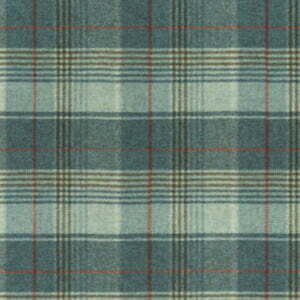 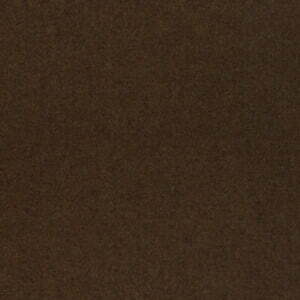 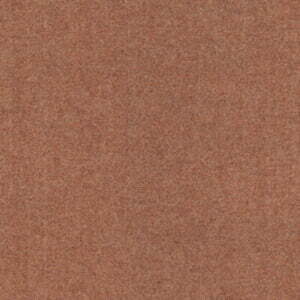 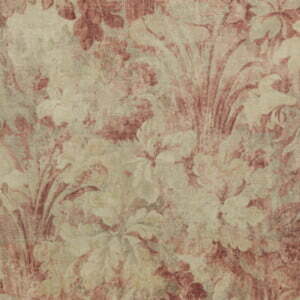 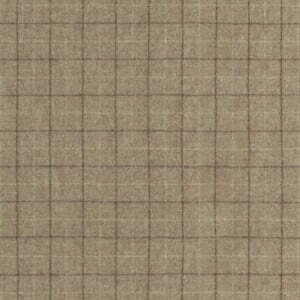 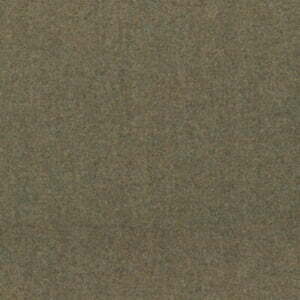 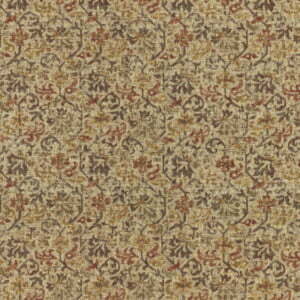 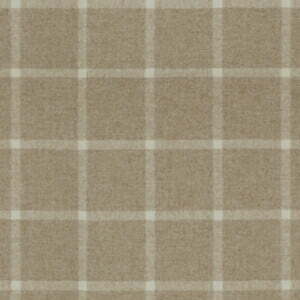 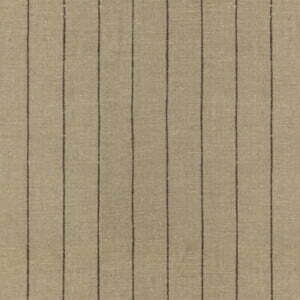 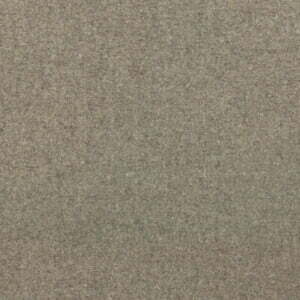 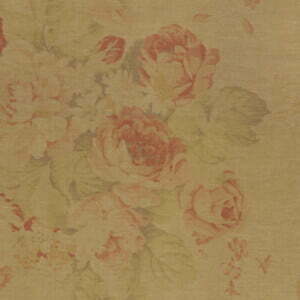 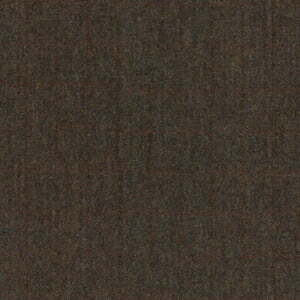 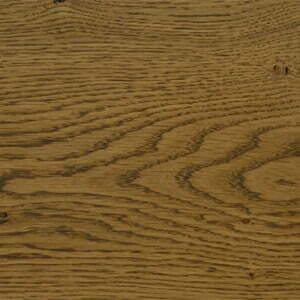 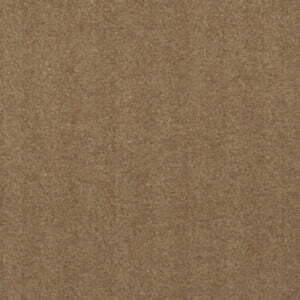 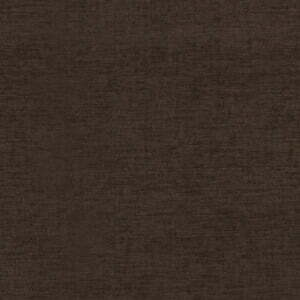 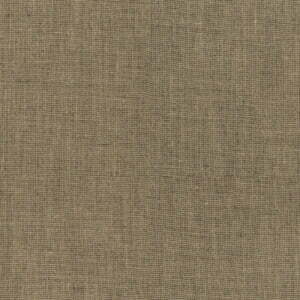 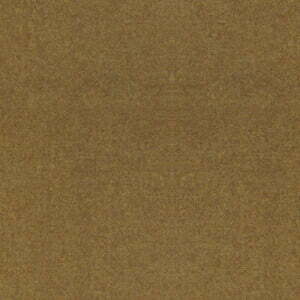 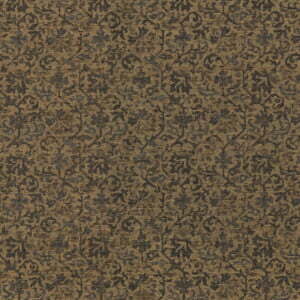 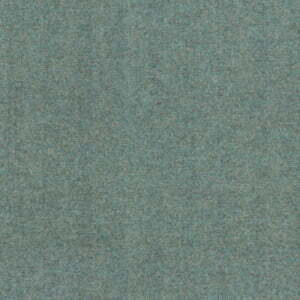 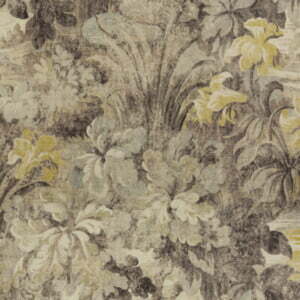  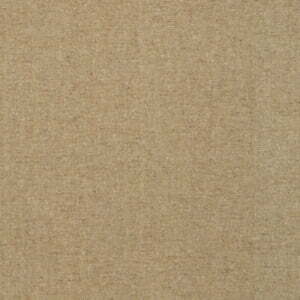 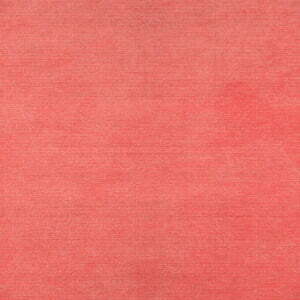 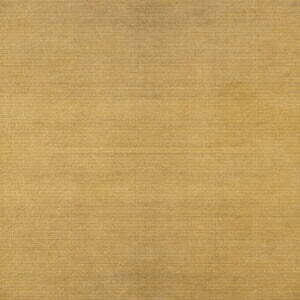 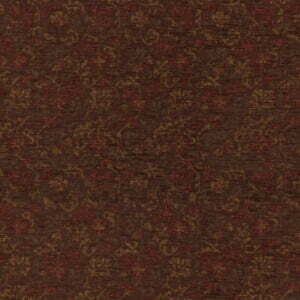 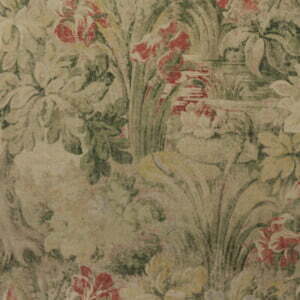 A large fabric and hide swatch is available. 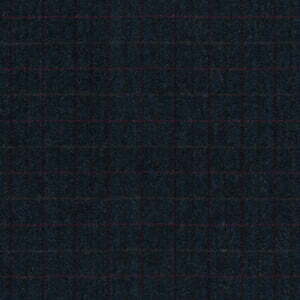 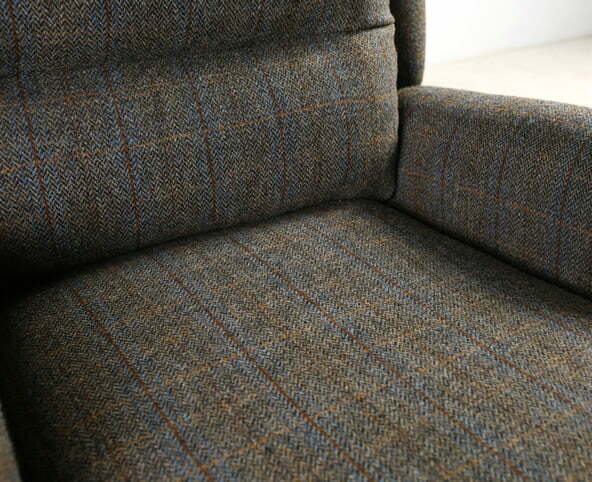 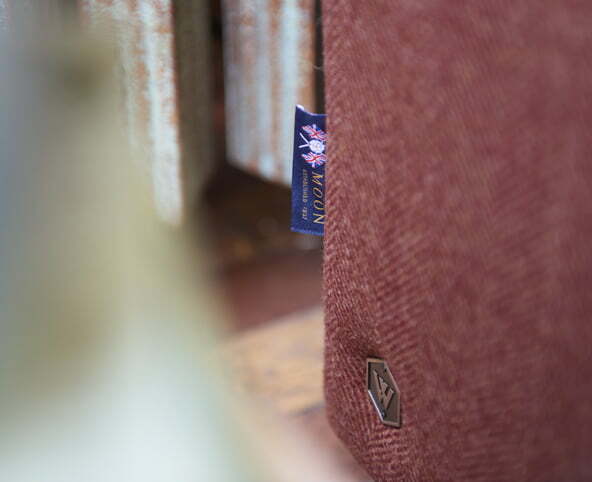 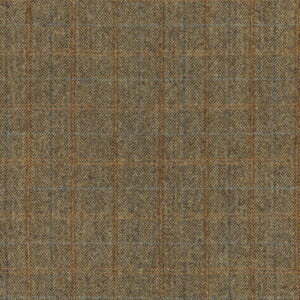 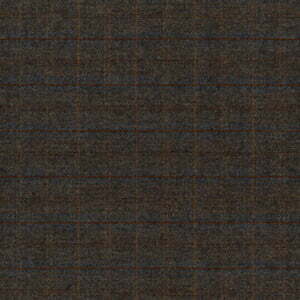 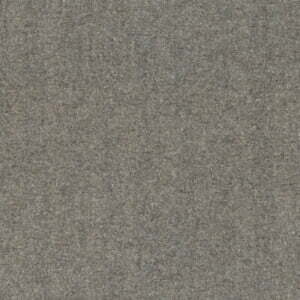 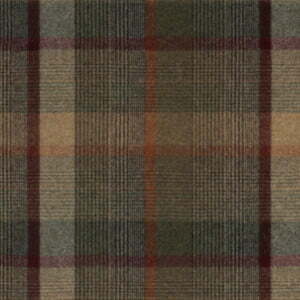 As supporters of Campaign for Wool, we offer Moon and Harris Tweed wools. 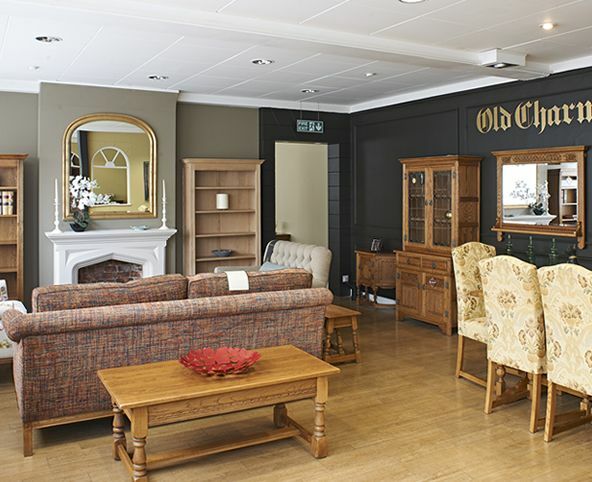 Leather can be used on all sofa collections. 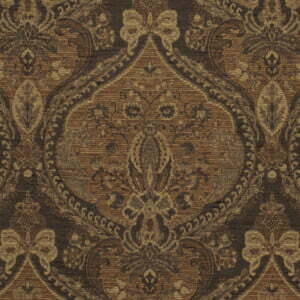 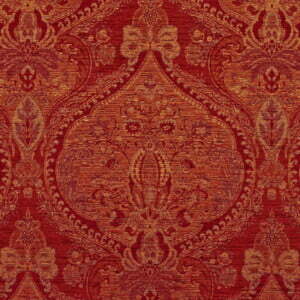 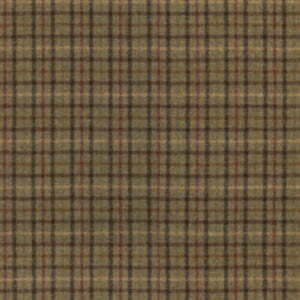 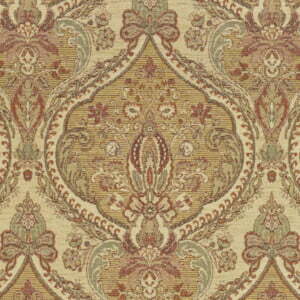 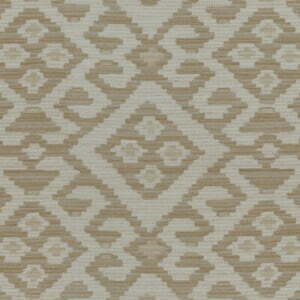 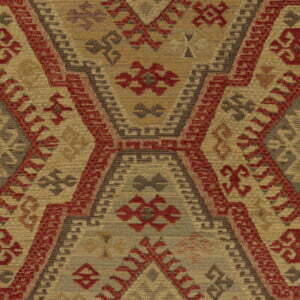 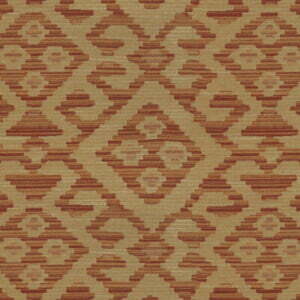 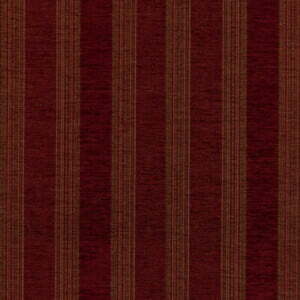 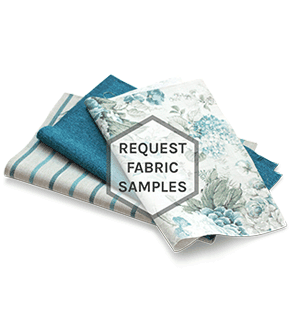 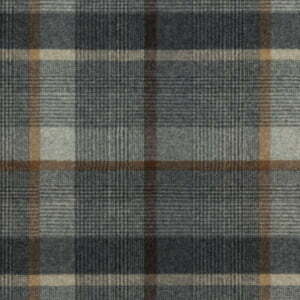 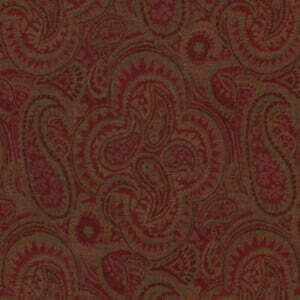 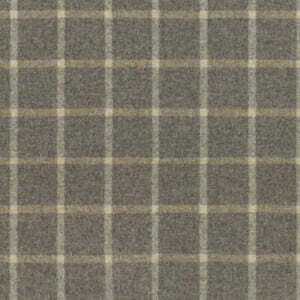 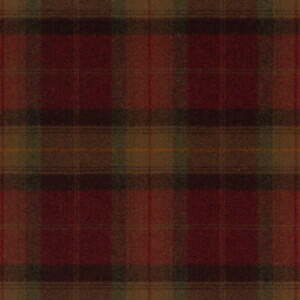 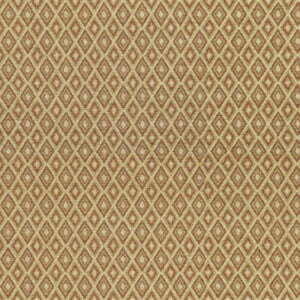 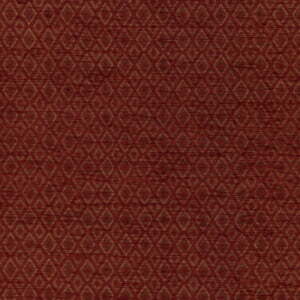 To request a sample of any of the available fabrics above click here.